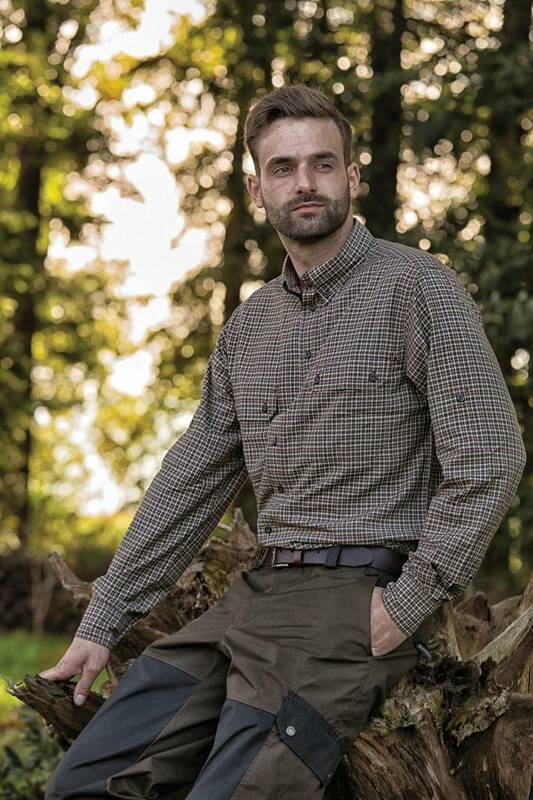 Versatile bamboo shirt made of 50% bamboo viscose and 50% polyester. 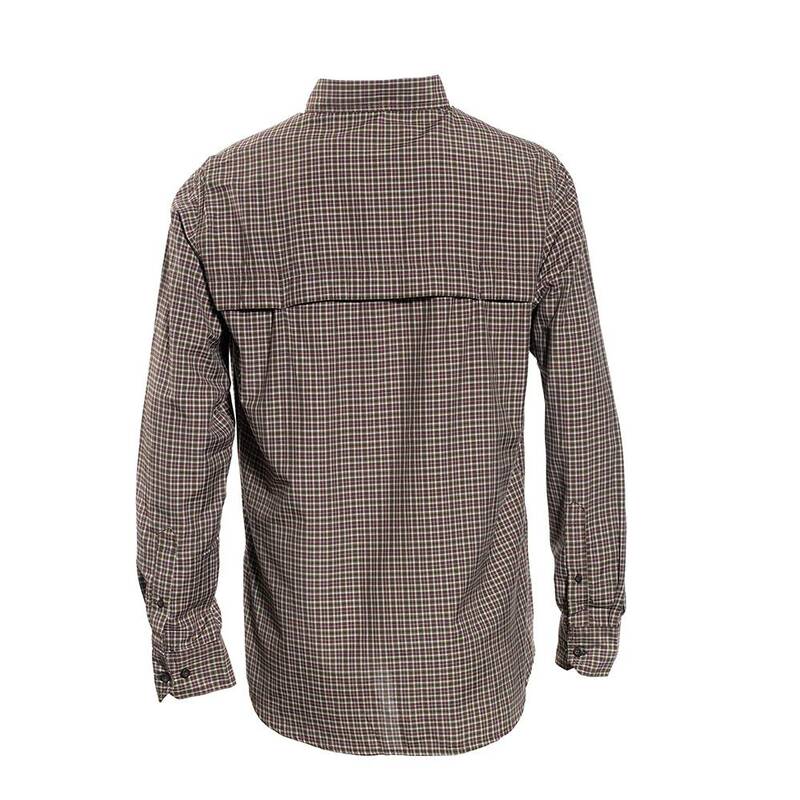 Designed with ventilation in the back for greater breathability when physically active. Boasts straps and buttons so that the sleeves can be folded up and held in place. 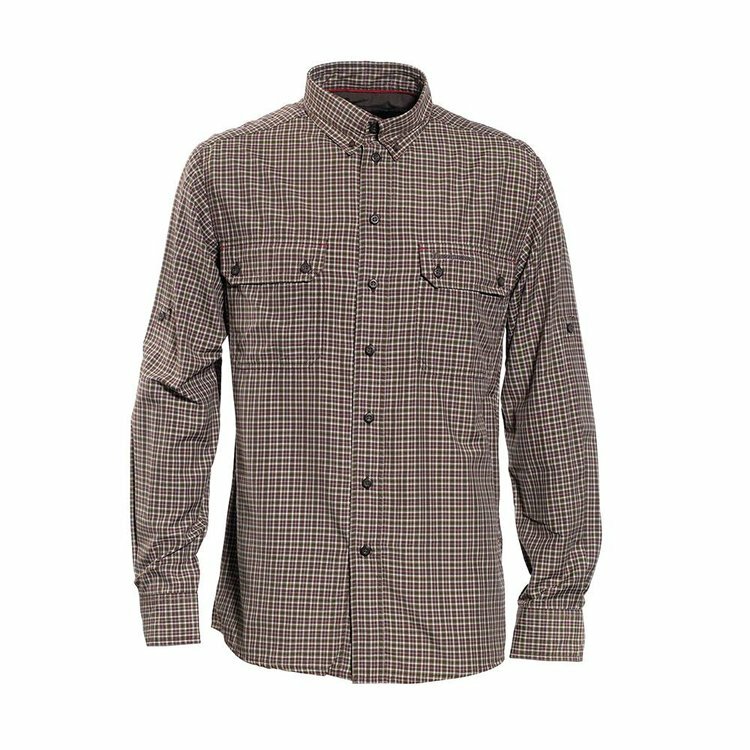 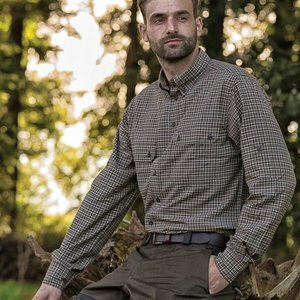 The ideal shirt for the hunter and outdoors enthusiast who appreciates practicality and versatility.Moisture-wicking antibacterial bamboo shirt. The shirt has ventilation in the back for greater breathability as well as straps in the sleeves so they can be rolled up and buttoned in place.